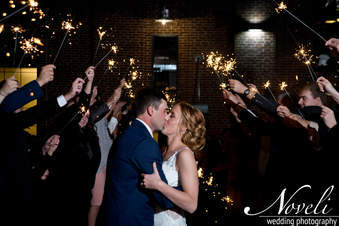 Make your special day magical! 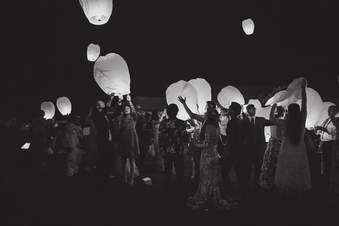 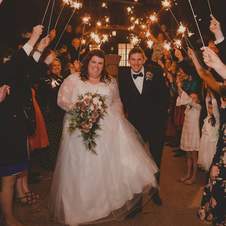 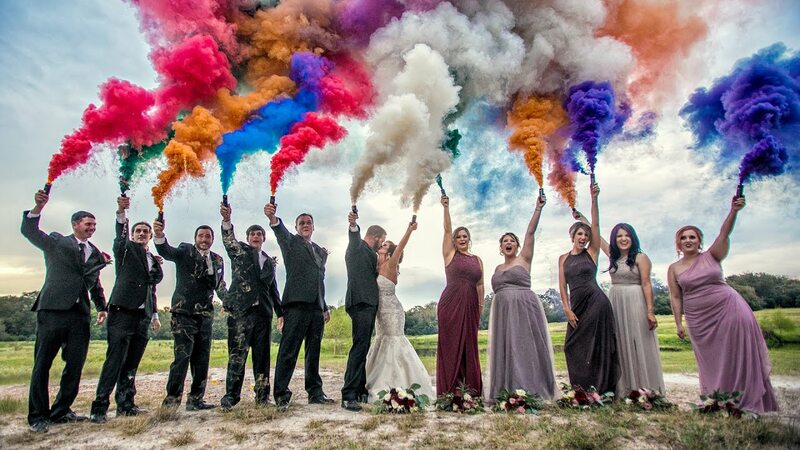 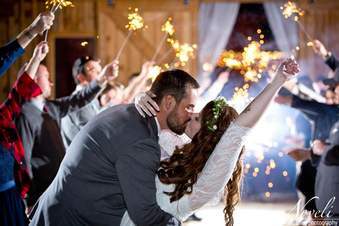 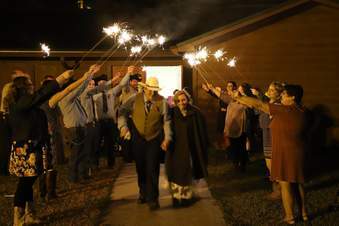 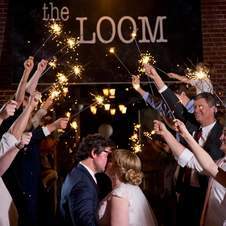 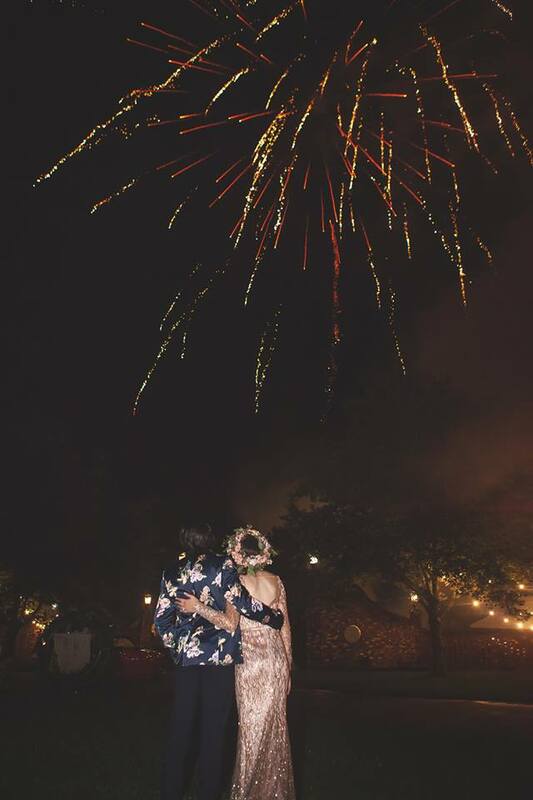 We offer high quality wedding sparklers, confetti cannons, color smoke and other party supplies! 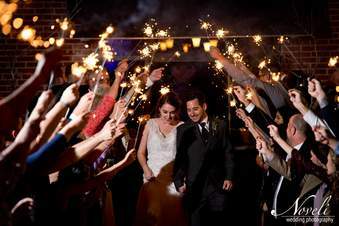 We ship sparklers and party supplies throughout the 48 contiguous United States year round. Note that we can only ship select items to certain states due to state laws and can only provide ground shipping. 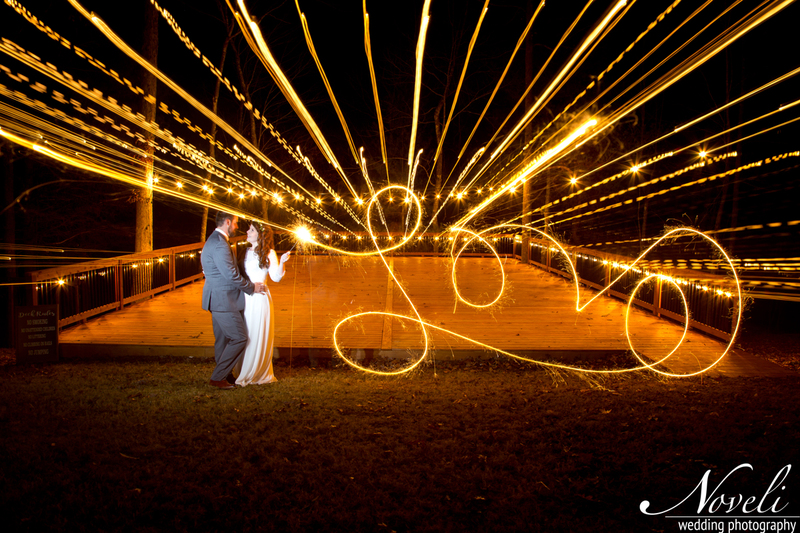 You are welcome to pick-up your order at our headquarters in Travelers Rest, South Carolina.